The Republican National Convention is going on, and we dig in to some of what’s going on in Cleveland. We analyze Donald Trumps first WWE-style walkdown, and check out the Trump campaigns issues finding music for their campaign. Since Queen has asked the campaign to stop using “We Are the Champions,” it sounds like the Trump campaign has now commissioned its own music. 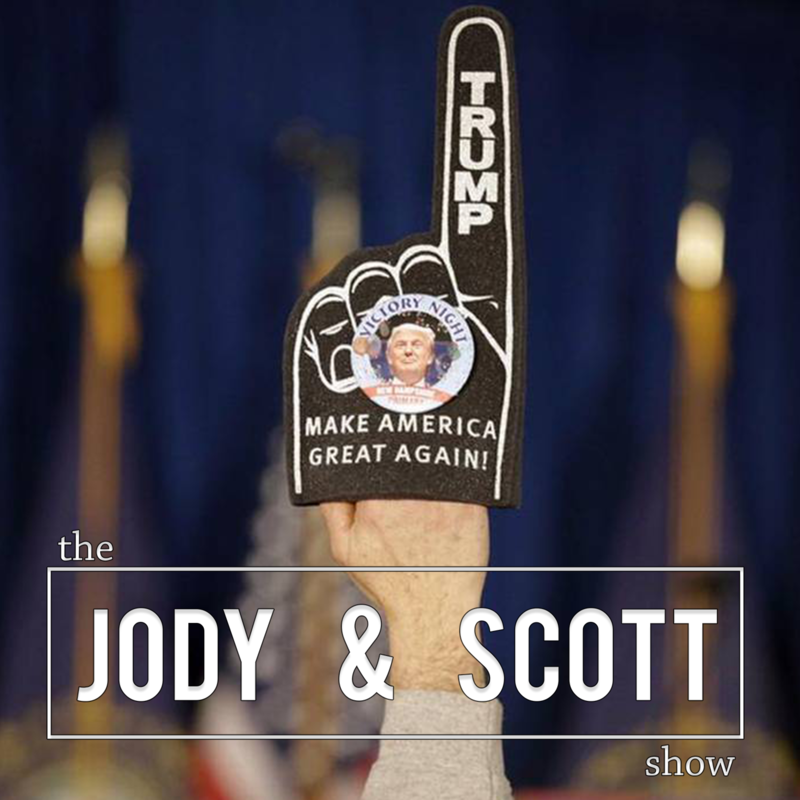 Scott Baio had the moment of the convention with “Lets make America America again.” Then we’re joined by an actual Trump supporter who likes Trump because of his similarities to pro wrestlers. We check out the top favorite republican snack foods. Our buddy Capper is now selling foam fingers at the RNC. Tiffany Trump just released a new pop song, so of course we have to check it out. What’s going on with Jeff Foxworthy and Golden Corral? Scott is thinking about getting a brazillian wax. 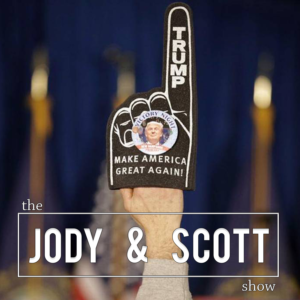 Jody looks to Scott for advice on choosing an asian massage place. Is Gary Johnson a legit third option for president? We check out some audio. Jody checks out the cute sounds a Koala makes. In Denver, theres THC in the water – and we celebrate! That, and much much more on the show.